The PS TV has been discontinued in Japan. This news comes at a time when PS Vita fans have become weary of the idea that the PS Vita is soon behind it. 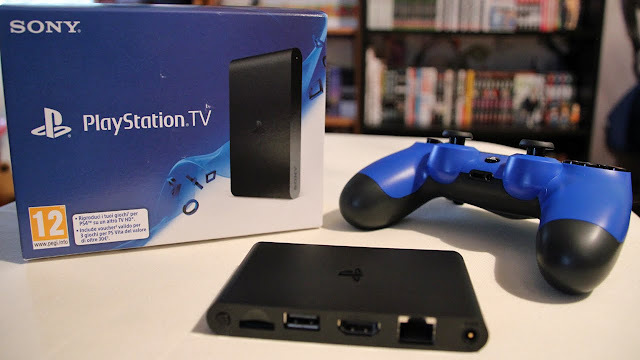 Marc The Geek, a very popular Tech YouTuber, weighs in on why the PS TV has been discontinued. Check out his reaction in the official video below.